Whether you are using your warehouse for your own storage needs or you are outsourcing storage services to other suppliers, a well-built pallet racking system is a useful addition to your facility. In fact, you will rarely see a warehouse in Sydney or elsewhere in Australia that does not have this structure. 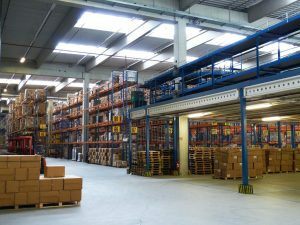 Before you build a pallet racking system, however, it would be best to first learn about the basics of this new investment. 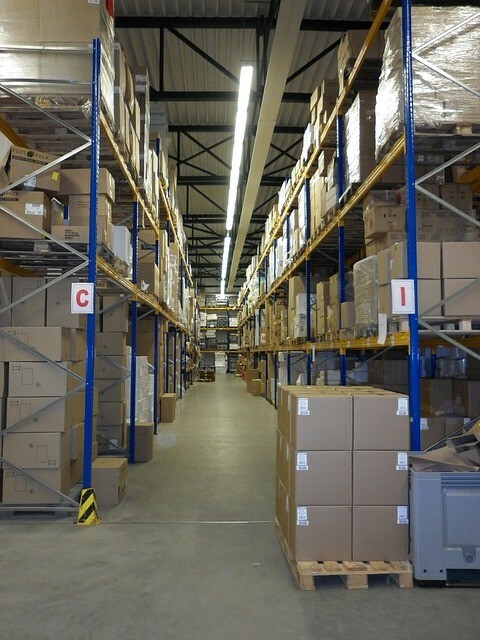 How can setting up a pallet racking system help your business? You’re probably thinking that a pallet racking system is just an extra cost. After all, the materials and labour necessary for such a complex assembly can cost a fortune. In truth, its benefits easily dwarf all foreseeable financial drawbacks. For one, it allows you to maximize the available space in your warehouse. Rather than stacking crates or boxes on top of each other, which could only reach a certain limit and might collapse when subjected to even the slightest pressure, you can arrange them on secure racks. Because each rack can go as high as your warehouse’s ceiling, you can arrange and store more products in it than simply laying them all on the floor. It will also be much easier to sort your products when they are uniformly arranged in racks. Regardless of the type and weight of products you are dealing with, you’ll have minimal to no difficulty stashing them because the racks are sturdy enough to hold up to massive downward pressure. To make the storage process faster, forklifts are often used to transport and arrange products into and from the warehouse. It’s a good thing the racking system is designed for easy mounting of products by these vehicles. You don’t need extra hands to carry the boxes or crates like you would if those containers are lying on the floor. Building a pallet racking system requires lengthy planning and work. The design and manner of construction will depend on a number of factors. 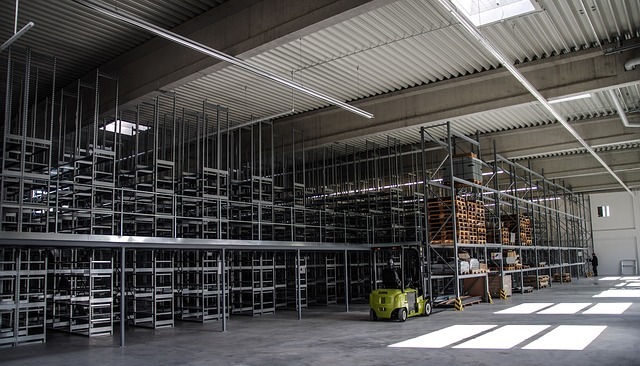 By considering each of the following factors of the project, you can be sure that your pallet racking system will be fully capable of supporting your warehousing needs. A pallet rack consists mostly of metals. Depending on the building specifications, the materials may include wood planks. No matter how light those materials are, when assembled into racks, not to mention over twenty of them, they can weigh several tons. This is why before setting up a pallet racking system, the entire warehouse has to be inspected. You have to determine its capacity, especially if it wasn’t designed to accommodate such a massive structure inside. 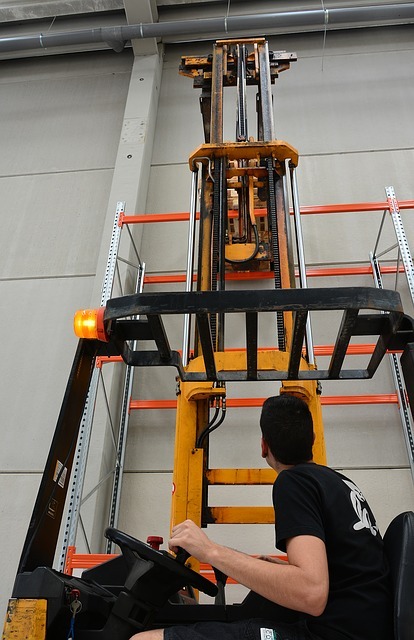 This is even more critical if you are considering adding a second level to your warehouse. In that case, the columns as well as the foundation must meet the stability requirement for a two-storey building. Even if it’s a mezzanine floor you are looking to build in addition to the existing structure, proper consideration of load is a must. The floor in particular, even if it looks and feels sturdy, could gradually give in to the heavy load. A sign of this is the development of cracks around each foot of the racks. It’s not just the weight of the pallet racking system itself that you should factor in the adjustments you are planning to make in the warehouse. The weight of the products must be taken into consideration just as well. Most of the time, they weigh as much as the structure itself so your building should be able to withstand more than twice the weight of either element in the structure. It is also crucial to consider the size of your products. The design of the pallet racks, including the number of levels per rack as well as the intervals between columns will depend on the most efficient way to mount your products onto the racks. One of the biggest mistakes warehouse designers and managers make is choking all possible space with more racks. They believe that the more storage space there is the higher the productivity will be. In truth, this is counterproductive to the warehousing process as there will be no safe and adequate space for your workers to move around. Don’t be surprised when accidents such as slip and fall occur more frequently than usual in this design. This results in more complaints that could sometimes translate to higher adjudication cost. You also need sufficient space between racks for the forklifts for safe and convenient driving. If you can’t provide space for a complete turn, at least provide a driving space around each row of racks to allow for easy shift and return to the central path. All racking systems in Australia should be designed and built to approved codes and standards, particularly the Australian Standard AS4084-2012. This outlines and details the safest and most ideal design specifications of steel pallet racking systems. Following the standards, if not trying to exceed it, ensures the safety of your pallet racking system and the warehouse as a whole. • All changes to the pallet racking system configuration must be approved by the equipment supplier or by a structural engineer first. • The 75 mm vertical clearance requirement for pallets stored above heights of 6 m has been increased to 100 mm to reduce the risk of accidental impact with beams during pallet handling. • Flue space between pallets backing on to each other has been increased by 50mm, reducing the risk of an adjacent pallet being accidentally dislodged when storing or retrieving pallets, while also meeting the needs of insurance companies. • Minor changes to rack load signage whereby the dimension from ground to first beam level, and from first to second beam level must be noted explicitly on signs. 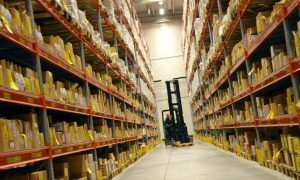 To ensure the complete success of your pallet racking system installation, it would be best to have the whole project handled by experts such as AGAME Universal. We specialise in pallet racking systems so you can rest assured that we use only the highest quality materials, and have the most experienced professionals in our team to advise on the best solutions, and supply and install your pallet racking system.